Geez. 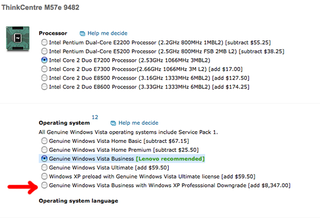 And this is with the Lenovo employee discount, even. Thanks L!